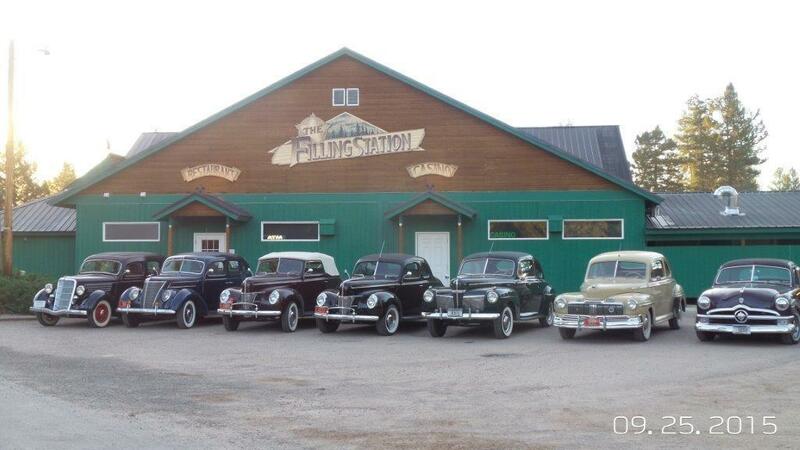 The Filling Station Bar, Grill & Casino on the Glacier Park Highway in the heart of Seeley Lake is filled with opportunity. A well-established business & profitable. 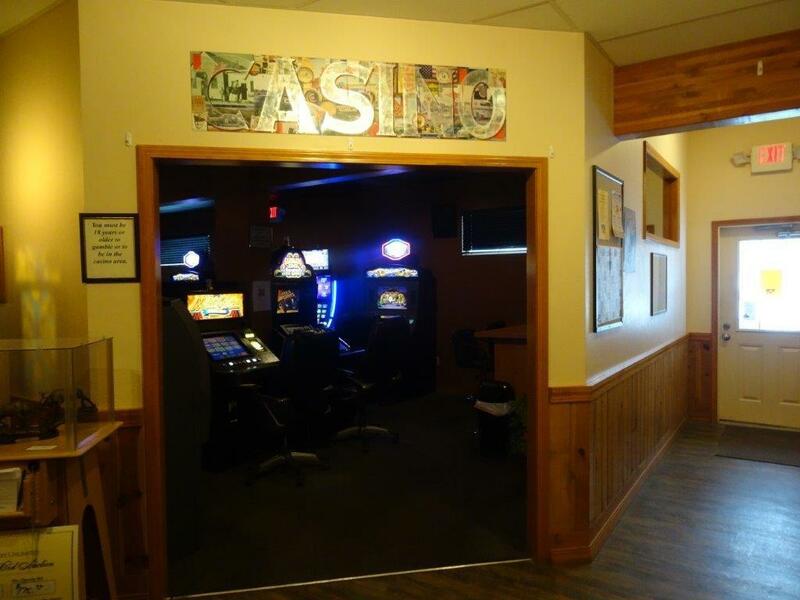 Sale includes an all beverage license with gaming, all fixtures & business equipment. 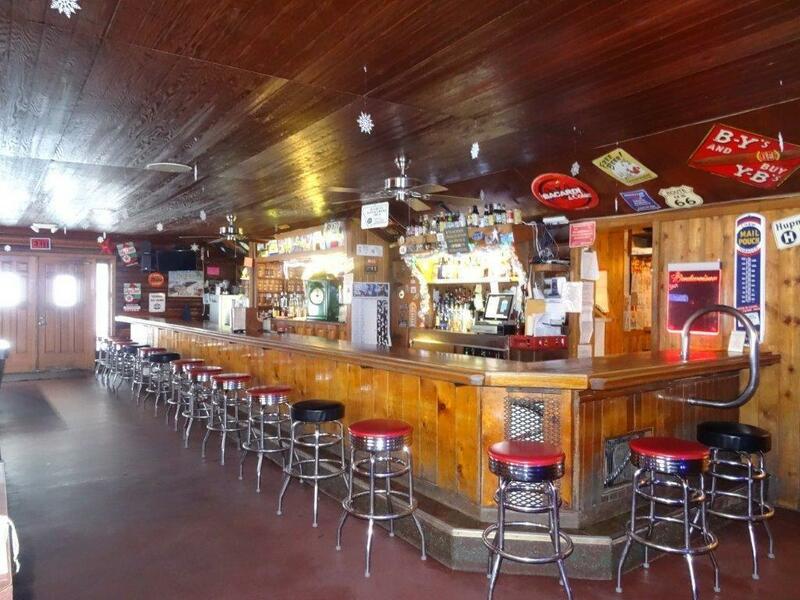 Situated on 1.6 acres, the Bar, Grill, Casino building also includes commercial storefronts that are leased out for additional income & a detached laundromat facility. 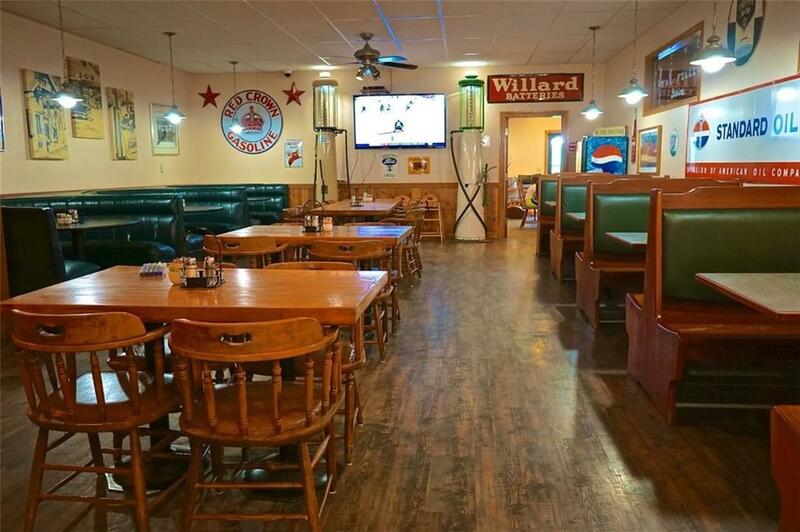 Business is offered with an option to purchase the adjacent owner's residence.